Hazel Wong is a cake artist based in Singapore. Her unique creations are often inspired by her bounteous experience in the TV and movie industry. Always bold in colors, the cakes she creates often exhibit an abstract art element. Hazel strives constantly to explore new techniques and adapt her creativity through the art of decorating. Her cake creation is a symphony of perfect design, colors and embellishment. 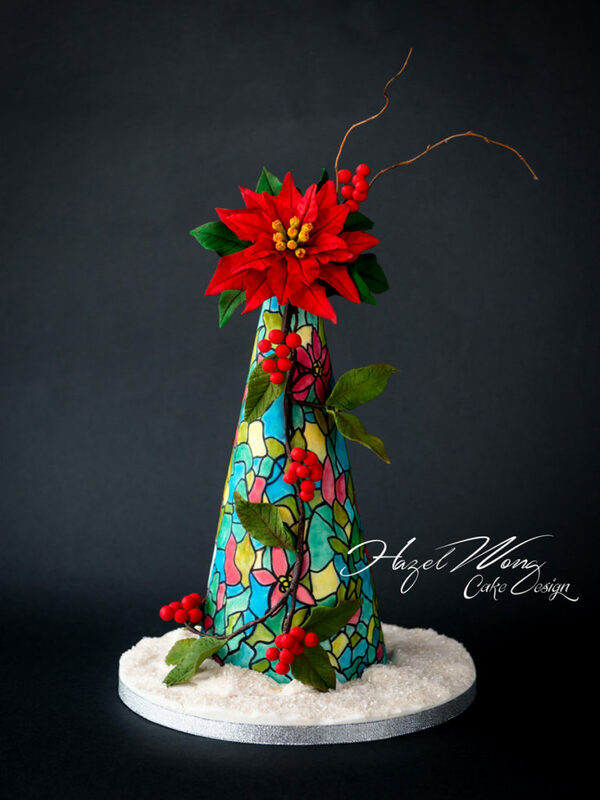 Her works have been featured in Cake Masters, American Cake Decorating Magazine, Cake France Design Magazine, Australia CAKE!, DIY Weddings Magazine, Pasteles de ensueño Spanish Magazine, Pretty Witty Cakes Magazine, Cake Craft Guide Party Cakes Magazine and other multiple online accolades. 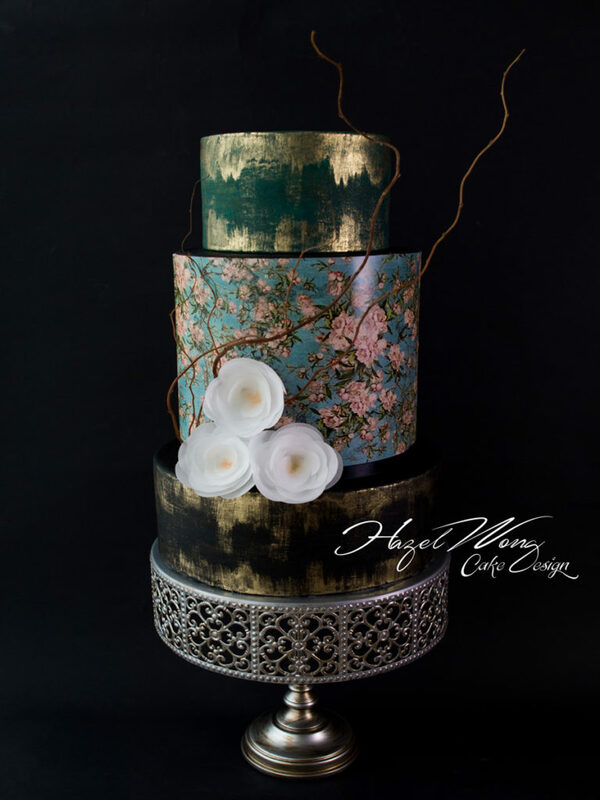 To learn more about Hazel and her cakes, check out Hazel Wong Cake Design. If you have any queries please keep in touch. Hazel Wong Cake Design © 2016 all rights reserved.